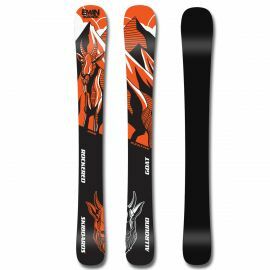 These wider skis are made mainly for advanced skiboarders who want to leave crowded slopes and ride everywhere. 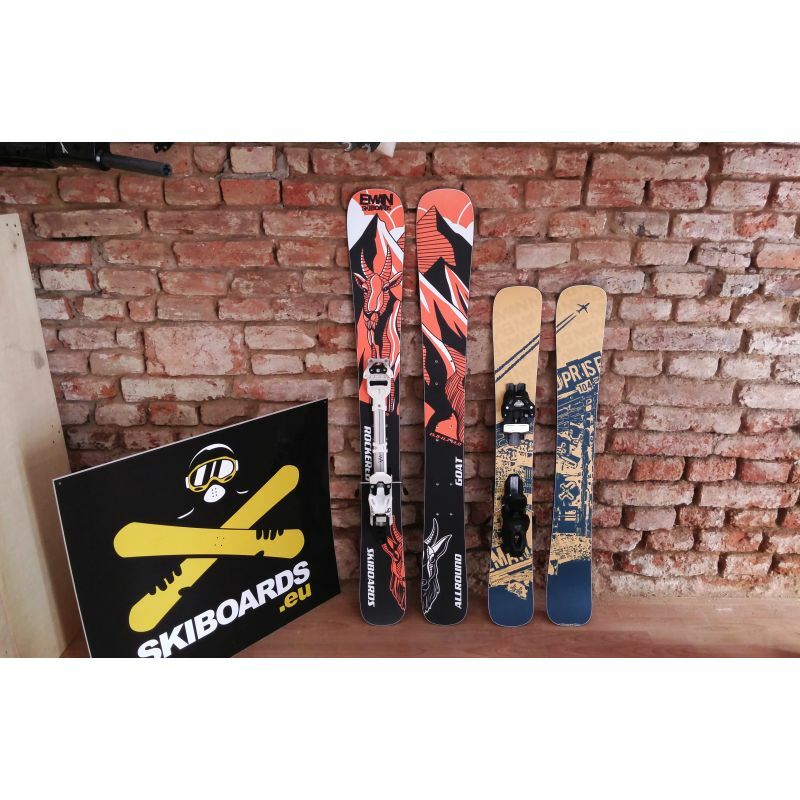 Softer rockered construction together with large surface area allows to ride better in powder and off piste. 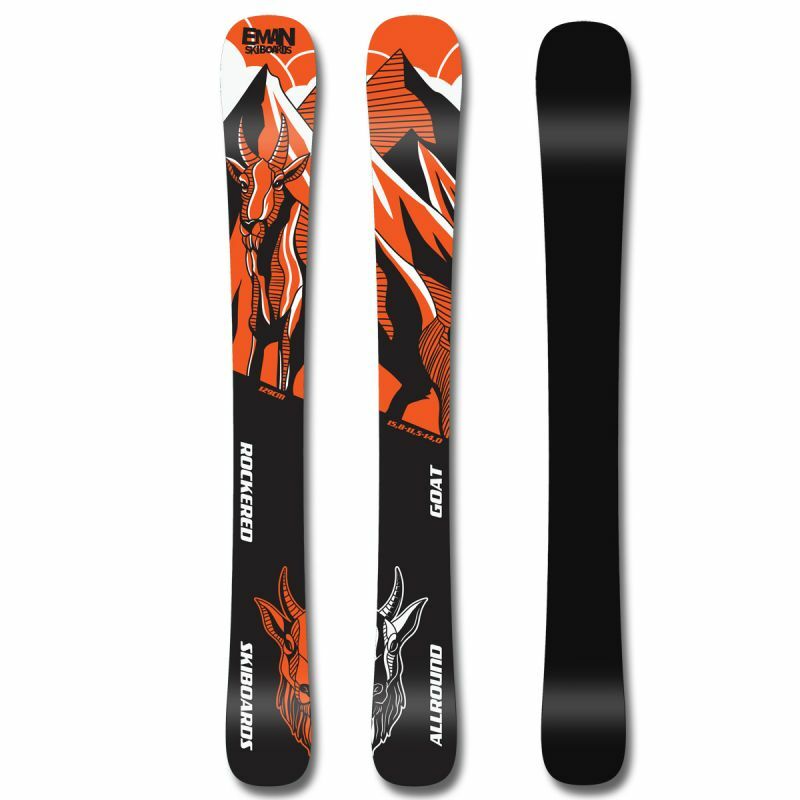 For ideal flex Eman Allround Goat use Tyrolia Ambition freeflex bindings. Tyrolia in Demo version is mounted in inserts against tear off.